The pressing of delicate real flowers has a long rich Victorian history of romantic expression. From simple appreciation of their beauty tucked away in family bibles, to exotic enhancements on personal letters of appreciation and friendship. The craft springs from the garden traditions of many cultures where beauty and romance were rich with hope and expectation, creativity and poetic expression. It was an appropriate form of the love note, which now has been digitized & depersonalized. But all is not lost! This exquisite and delicate handicraft is being revived as our culture pines for simple and authentic expressions of friendship and beauty. A handpicked blossom, carefully pressed and dried, conveys and preserves an intimate message beyond time. 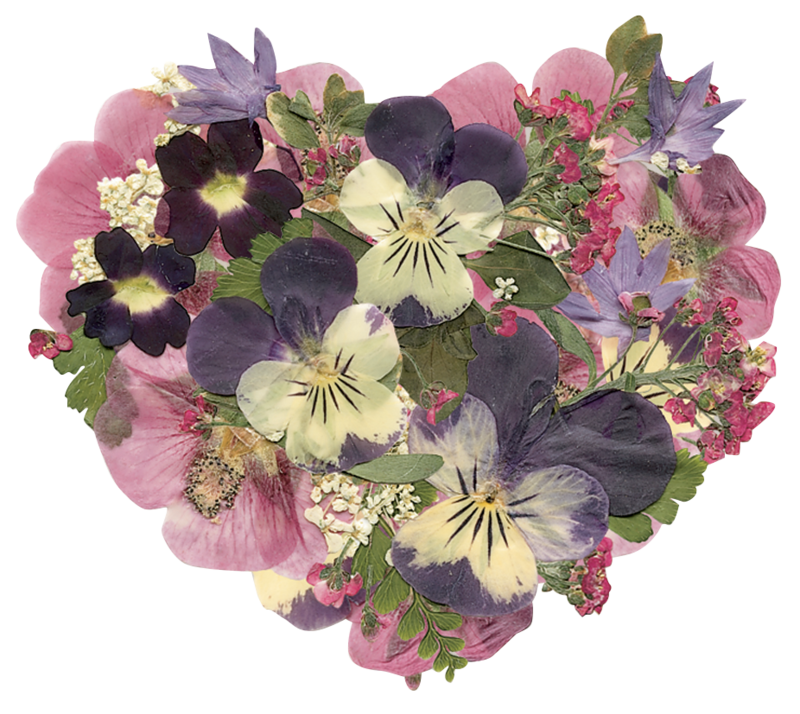 This craft is flowering and Botanical Gardens remind their members to reconnect with the intimate beauty of unique dried flower art. Whether in art classes, at garden clubs, on amazon, or even more exotic venues, the tradition continues to engage our hearts and minds. There is some authentic connection to the tactile beauty of this art form. Perhaps the privilege and intrinsic value of friendship and beauty is that connection. In Oregon, the heartland of natural beauty, our small group of artisans have created some beautiful and unique designs using real pressed flowers. These designs have been integrated into social expression gift products like bookmarks, notecards, wedding invitations, stationery, journals and more. We are amazed by how they manage to craft such exquisite and expressive products and retain the authentic beauty of all the floral elements. Why not take a look at our products made from real pressed flowers that they have created in our shop?